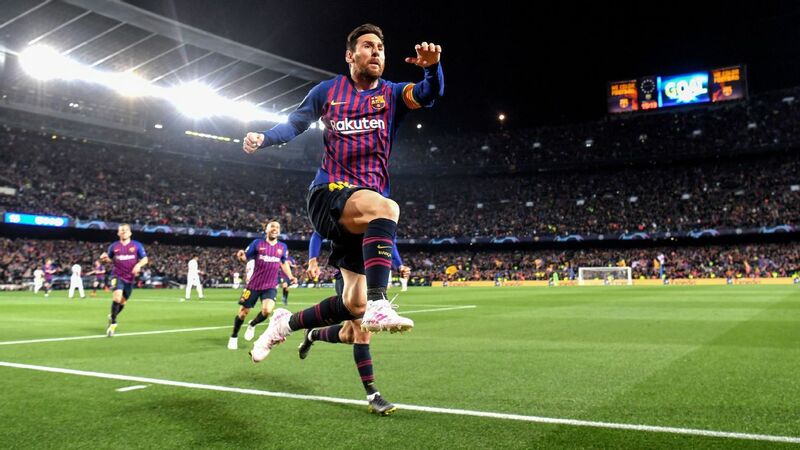 "Leo always appears in the important games," Valverde said in his postgame news conference. "Not just to finish off the moves, but all over the pitch. "He's involved in all our play. He gets the goals, but he also takes on responsibility in attack. When he's playing like that, he's unstoppable." 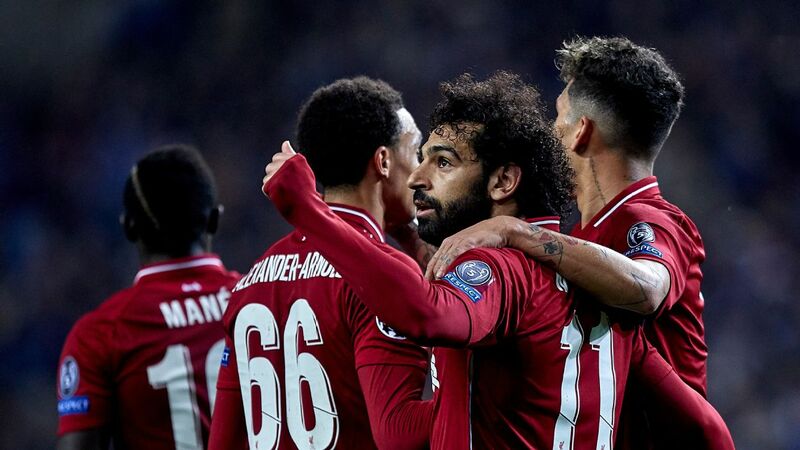 Messi, who hadn't scored in his last 12 European quarterfinal appearances, was proud of his team's performance but warned his teammates they will have to improve in the semifinal against either Liverpool or Porto. United were the better side in the first 15 minutes and hit the crossbar through Marcus Rashford before Messi's 16th-minute opener. 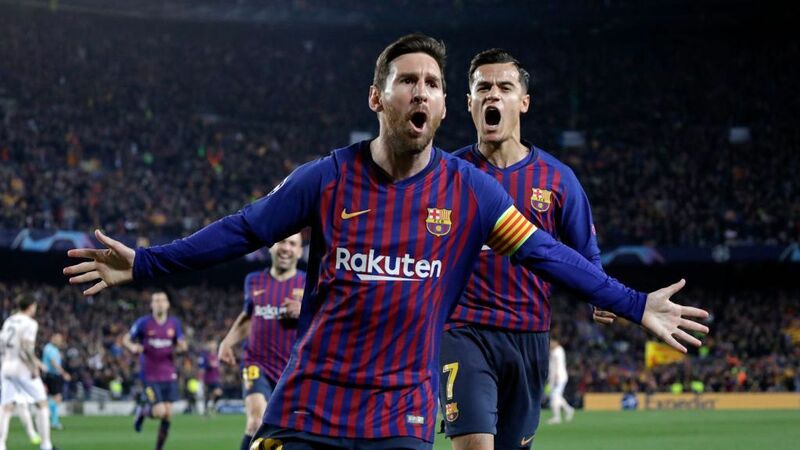 "This is a spectacular win, this shows who we are," Messi told Movistar. "We were a bit cold and nervous in the first five minutes. 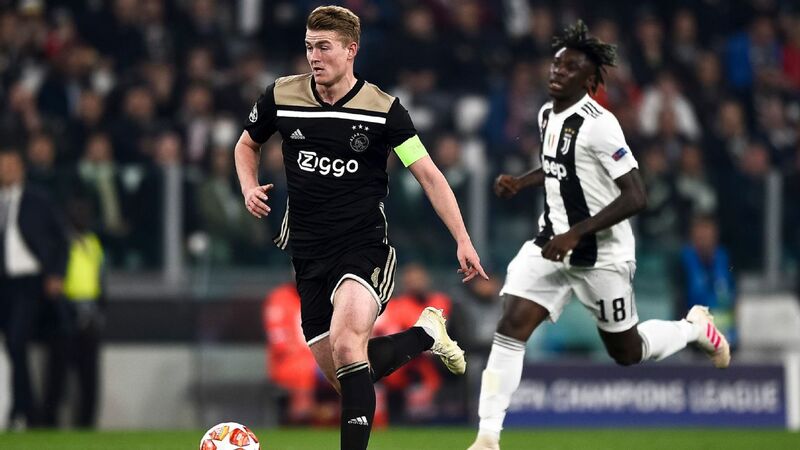 We cannot come out like this in any Champions League game. We said that from the start. "We have the experience from [losing to] Roma last season, you can't make life hard for yourself because one mistake and you're knocked out. We have to be aware of that. "But after that, we managed to take control and played spectacular football." 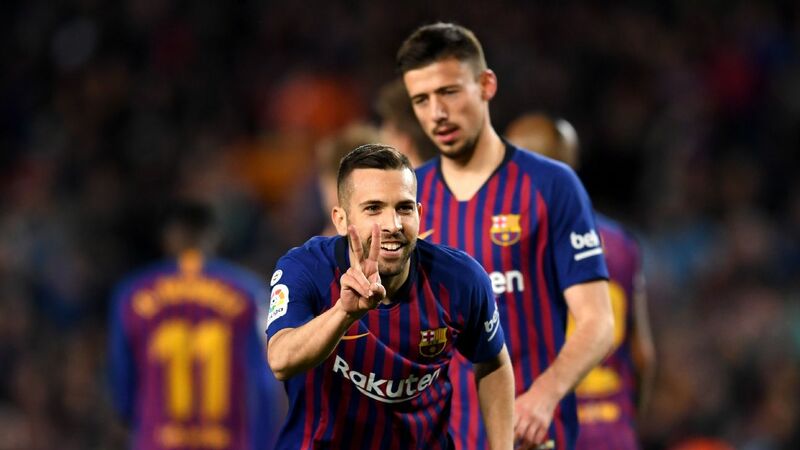 The former Liverpool playmaker's celebration saw him cup his ear in front of the Barca supporters following criticism received for his performances this season. 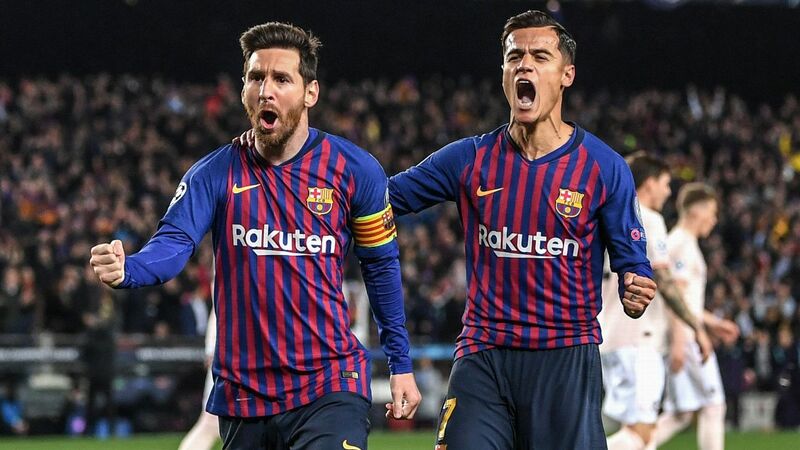 "I honestly didn't see it," Valverde said when asked about Coutinho's celebration. "I don't know if it meant anything. He would have to explain it to me. What stays with me is the great goal he scored." Asked if he feels the supporters and media have been unfair with the Brazil international, he added: "There are huge demands at this club. We always have to win and play well. There's a huge media focus and we're all subject to criticism. 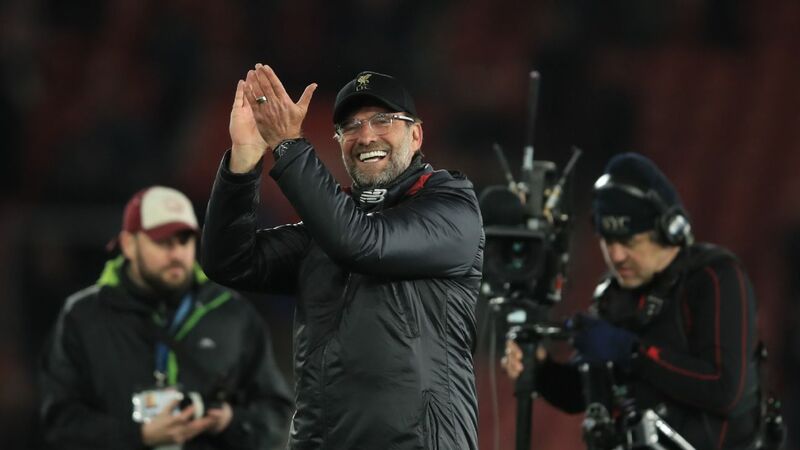 "There's also an expectation that we always play brilliantly and Coutinho always scores and it cannot always be like that. We're all human and we have to deal with the world we're in."